Beschreibung für e-codices von Ian Holt, Zentralbibliothek Solothurn, Solothurn 2014. [sine loco], codices restituti, Cod. 3 (Biblia Theodulfi, Fragmenta): Biblia latina (Vulgata recensione Theodulfi). Fragmenta. 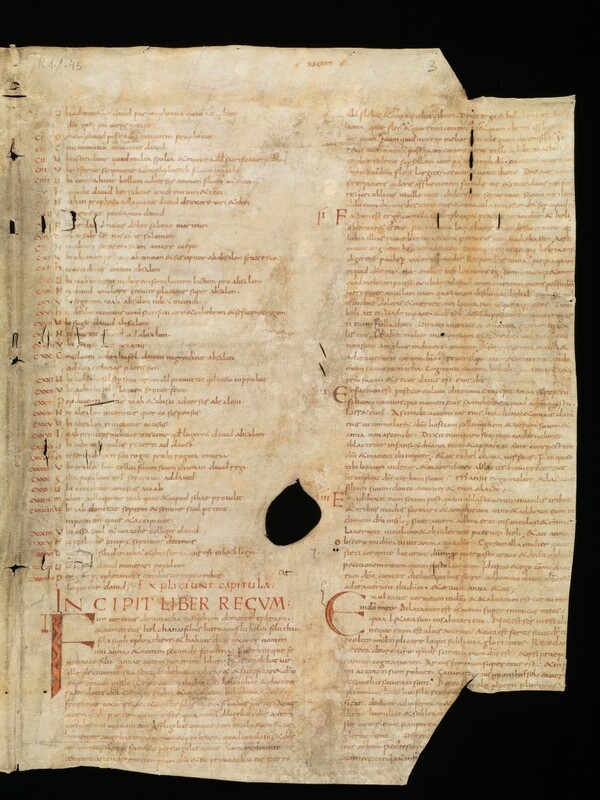 (http://e-codices.unifr.ch/fr/list/one/sl/0003).